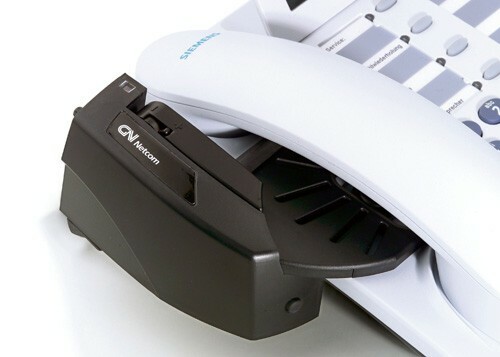 GN9330E is designed to work with traditional desk telephones bringing hands-free convenience and superior audio quality to conventional office telephony. GN9330E provides you with clear, peak-free sound. Noise-cancelling micro­phone technology ensures your voice is always transmitted clearly, even when you’re moving through noisy areas. The GN9330 headset connects effortlessly and quickly to your telephone. Simple, intuitive headset controls make it easy to operate and with a weight of only 26 grams you’ll forget you are even wearing it. 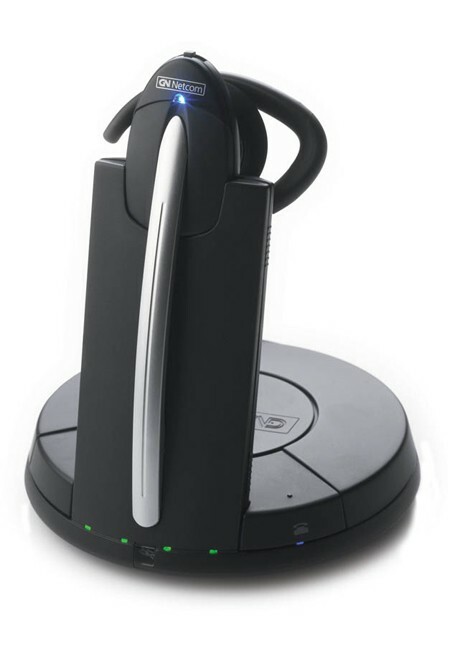 With a range of up to 100 metres, you can take the call all over the office environment, reaping the benefits of hands-free flexibility. 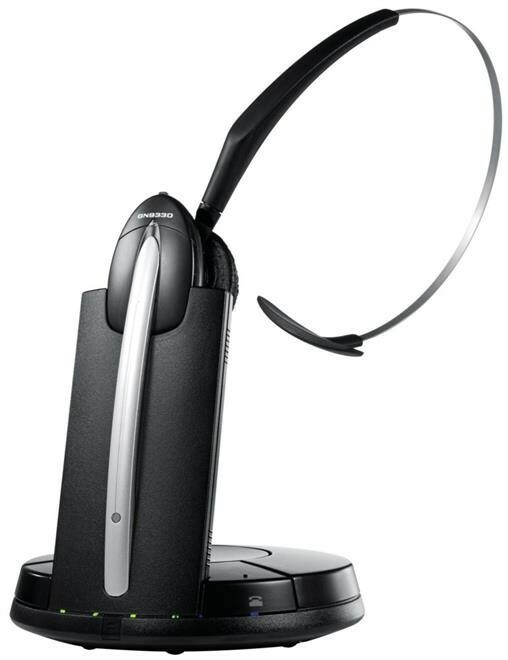 If you want to escape the limitations set by your traditional telephone handset, the GN9330 high-performance wireless headset pushes the boundaries, providing optimum range, all-day comfort and sound clarity.